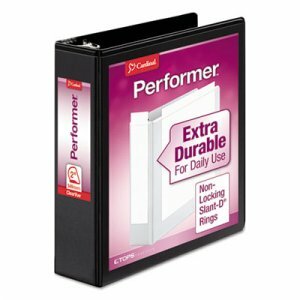 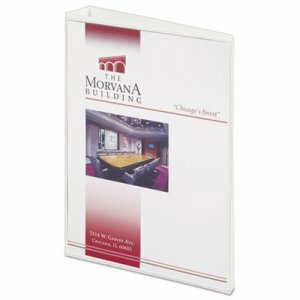 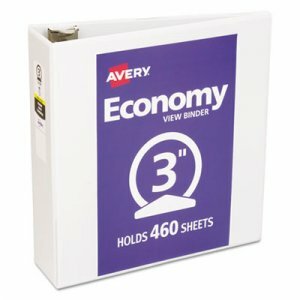 Great for your smaller 8 1/2 x 5 1/2 pages. 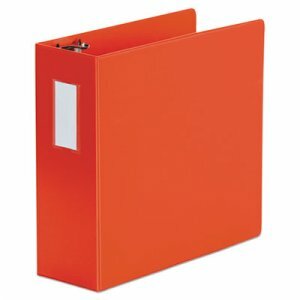 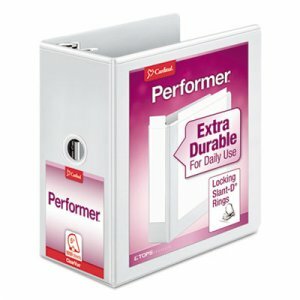 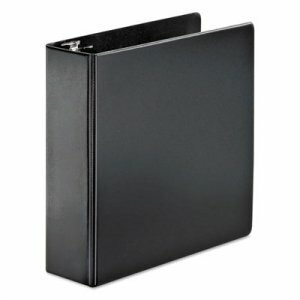 Organize and secure loose papers within two interior pockets. 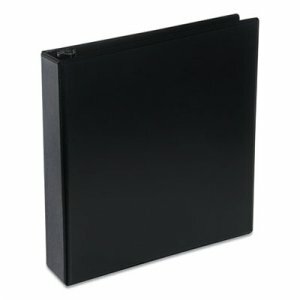 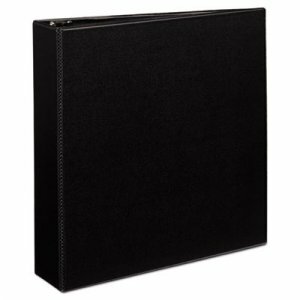 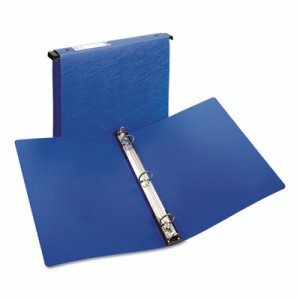 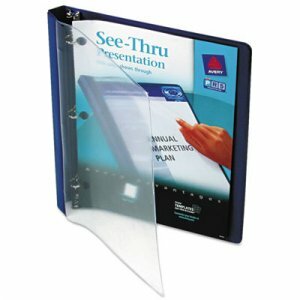 Easy to customize your binder with free templates and designs at Avery® Design & Print Online. 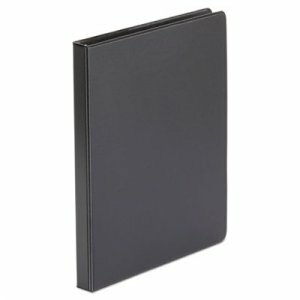 Pages lie flat with back-mounted round rings.